The housing & construction boom is driving increased revenue. Though the overall manufacturing industry is in decline, downstream buyers in the construction industry are boosting revenues for plastics manufacturers. Coinciding with this revenue boost however, has come a deflationary effect on prices, yielding lower margins and relatively flat profits. It’s taking more effort for today’s sales teams for plastics manufacturers to yield the same profits as before. 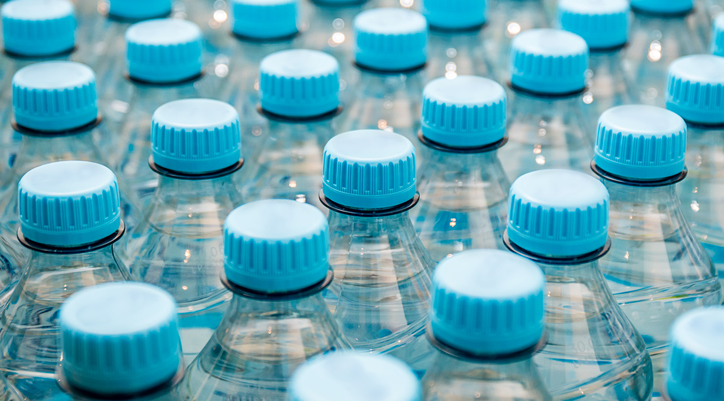 With overall manufacturing on the decline, downstream plastics buyers are increasingly made up of companies outside the manufacturing sector. In 2015, 33.7 percent of plastic products were sold downstream to services companies, which consume plastic products such as “bags, sterile packaging, intravenous tubing, signage, drink containers, other food service items, and automotive repair parts.” Many of these types of products are ones with which end consumers interact directly. Mergers and acquisitions are reducing the number of industry competitors. 2017 saw 439 merger and acquisition transactions, the second biggest M&A year on record—right behind 2016. Plastics marketers are rolling up their sleeves. With lower margins and an increasingly competitive landscape, marketing departments within plastics companies realize that their marketing must be more impactful than ever. As they reach out to buyers in previously underrepresented industries, they’re faced with the fact that B2B buying has changed. Buying teams are now comprised of many more stakeholders than before—especially when buying consumer-facing plastics products for which their own marketing stakeholders will want a say. As plastics companies work to reach—and appeal to—all these stakeholders, they need a more innovative way to reach the entire buying committee within their target accounts.